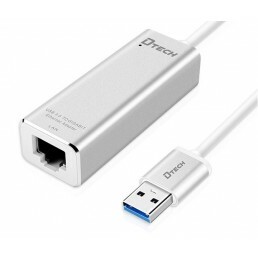 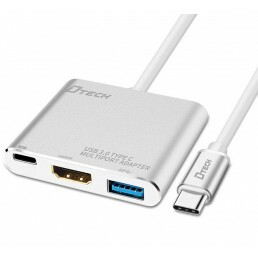 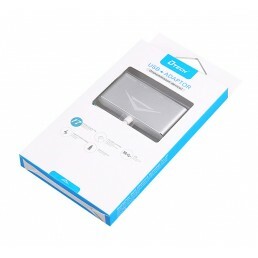 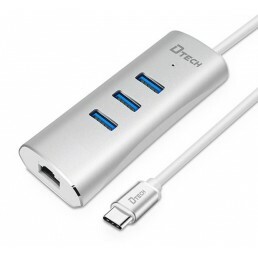 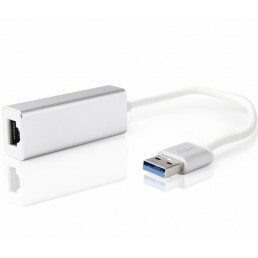 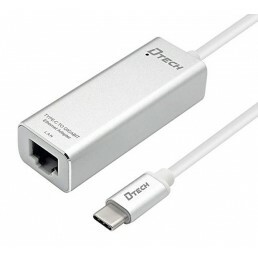 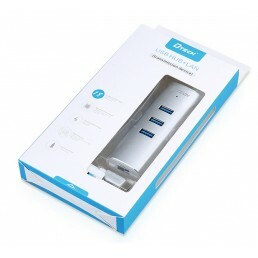 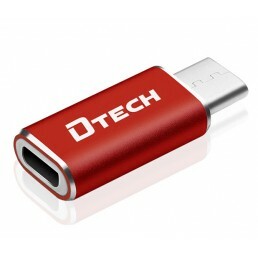 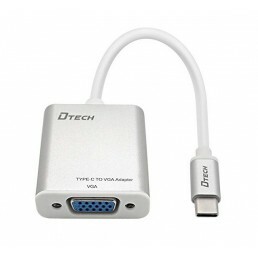 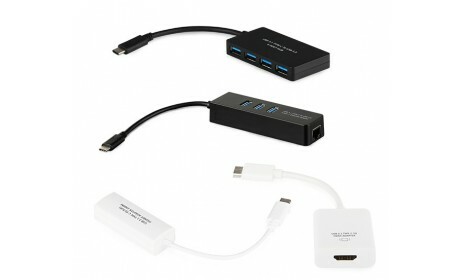 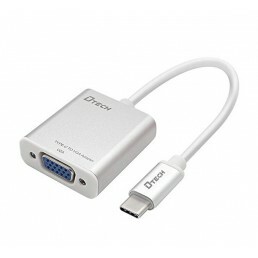 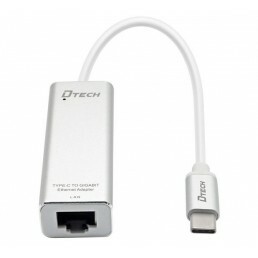 USB 3.0 to Gigabit Ethernet AdapterThe DTech USB3.0 to Gigabit Ethernet Adapter is the ideal accesso..
USB Type-A to Lightning Cable - 1.5mCharge & SyncConnect the Lightning Adapter to your Apple dev..
USB Type-C Cable - 2mConnect USB Type-C enabled devices—like a MacBook, Chromebook Pixel, Galaxy Not..
USB Type-C to 4K HDMI+USB3.0+PD AdapterThe HDMI port can be connected to a projector/monitor/TV or o..
USB Type-C to Gigabit Ethernet AdapterThis USB Type-C to RJ45 Ethernet adapter easily connects your ..
USB Type-C to Micro USB ConvertorEasily use a Micro USB cable with a device that has a USB Type..
USB Type-C to USB2.0 Cable - 1.5mThis cable supports 2.4A Fast Charging and Data Sync/Transfer. 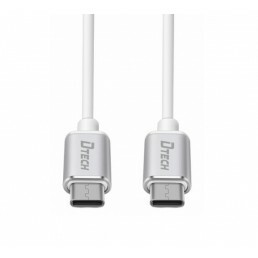 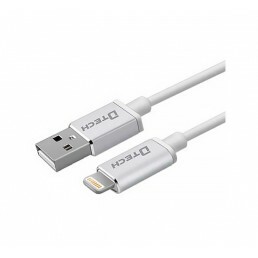 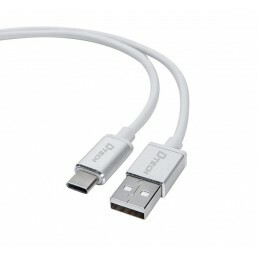 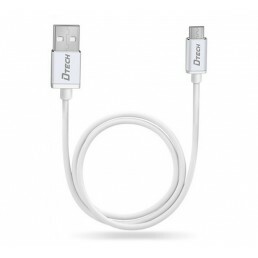 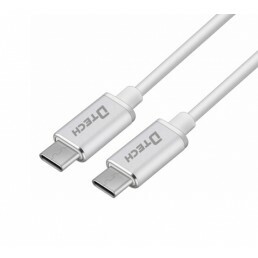 Idea..
USB Type-C to USB2.0 Cable - 2mThis cable supports 2.4A Fast Charging and Data Sync/Transfer. 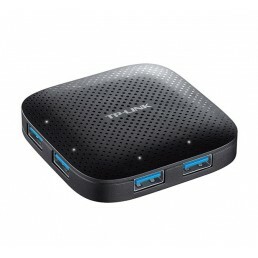 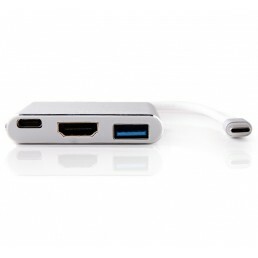 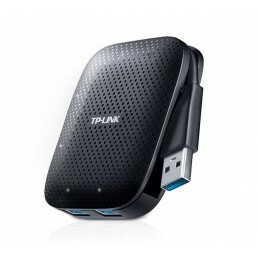 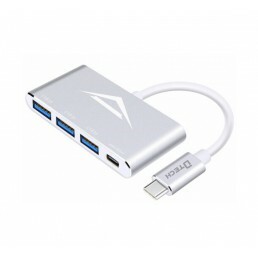 Ideal ..
USB Type-C to USB3.0 Hub Turn a single USB Type-C port into 3x USB Type-A ports with this USB H..
USB Type-C to USB3.0 Hub with Gigabit EthernetTurn a single USB Type-C port into 3x USB Type-A ports..
USB Type-C to VGA Adapter(1080p)Easily connect your MacBook, Chromebook, or laptop with USB Type-C t..